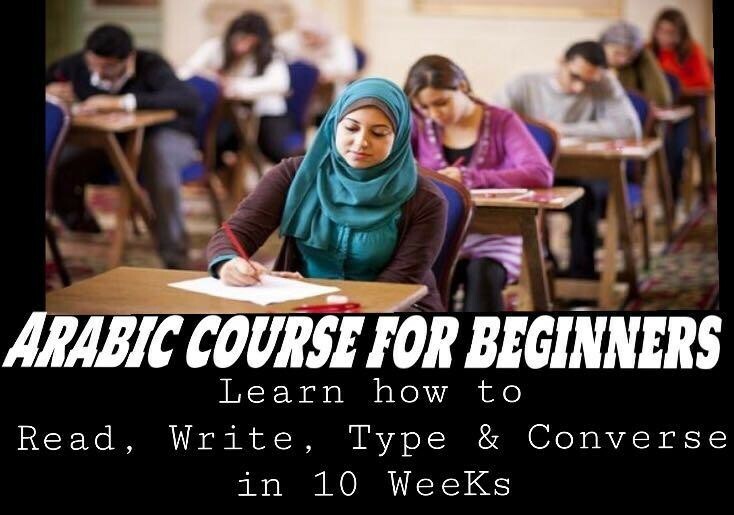 Learn How to Read, Write, Type and Converse in Arabic and Discover the Arab Culture too. Learn the basics of conversational Arabic and converse in Arabic phrases. The students who attended this course have found it very Helpful and Interesting. 5) Organiser have the rights to make changes to the schedule or cancel the course. Participants will be informed in advance for changes. Remember as we wash our limbs so many times a day, that it is even more important to purify our hearts as well.